Welcome to 1909 S. Werner Avenue on Evansville's Westside! 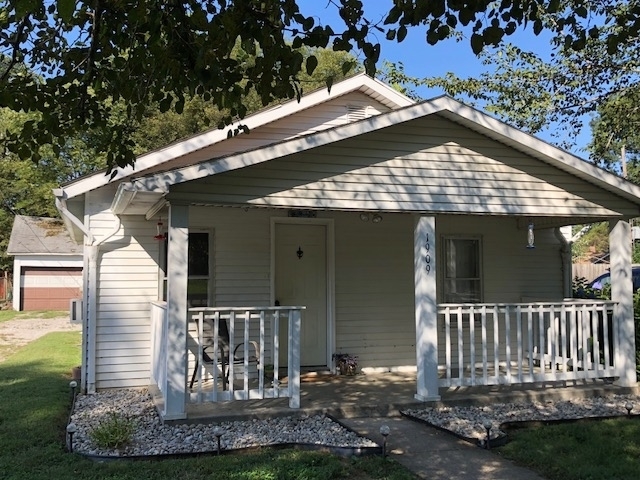 This home consists of 2 bed 1 bath with eat-in-kitchen. Small covered front porch for sitting on the swing and relaxing. The yard is fenced in for any animal lovers or for small children to play about. Detached 20' x 30' 2 car garage with workshop area for the avid mechanic. Small backyard to entertain guests or relax by Koi pond. 2 Yr. old private well. Motivated Sellers! Bring any/all reasonable offers.